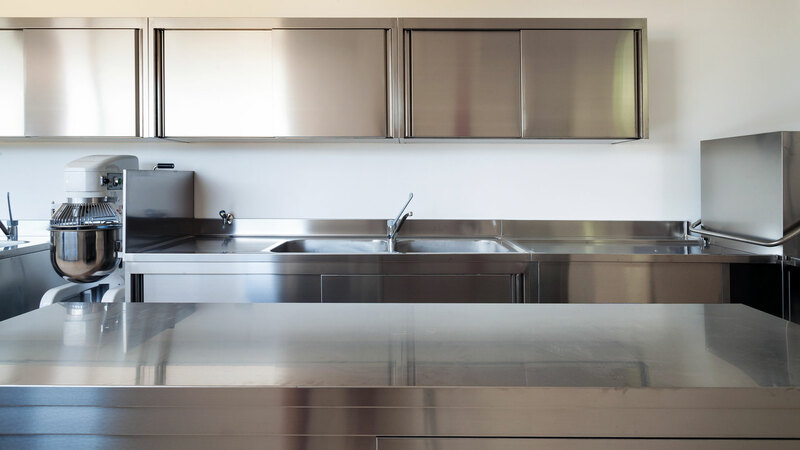 Stainless steel is extremely durable and will last longer and be much more resilient in your kitchen than the other options. 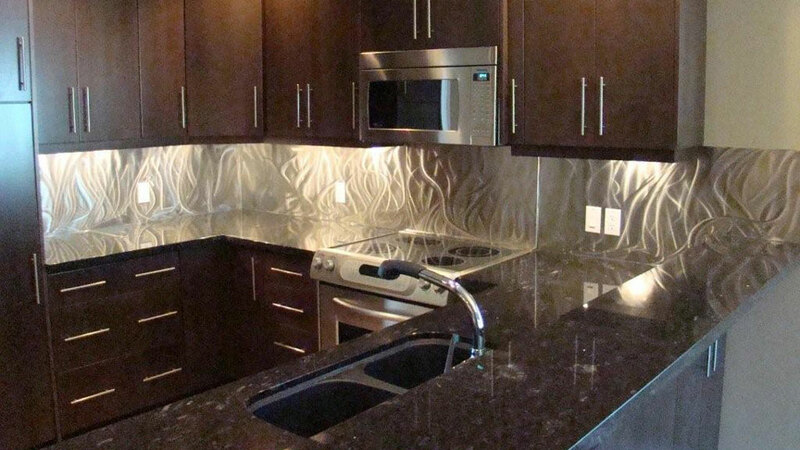 Add a stylish restaurant flare to your kitchen with our stainless steel backsplashes. 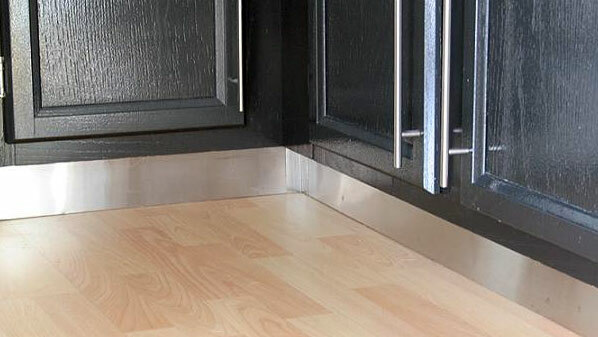 Simple and fast installation on almost every surface. 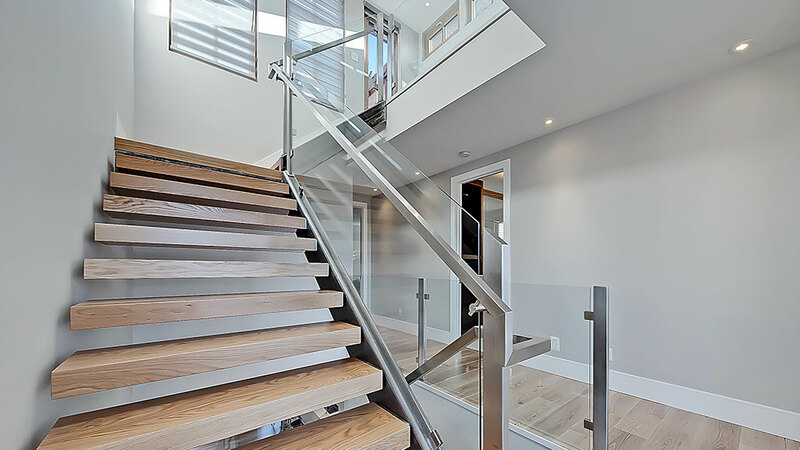 Your one stop shop for your entire stair project. Stringers, Treads Glass and railings. If you can dream it we can build it. Another Dimension can create you a signature furniture piece for your home or business, tell us your idea and let’s make it a reality. 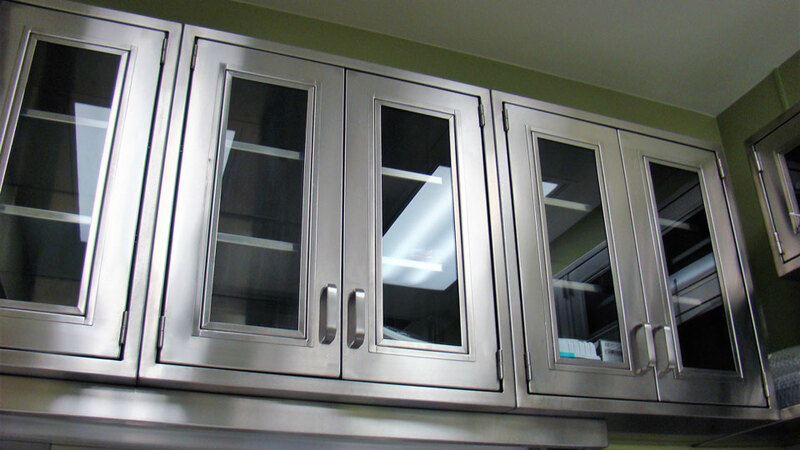 Use our services to make your house stand out with stainless steel and metal accents; mailboxes, house numbers, floating shelves there are no limits. 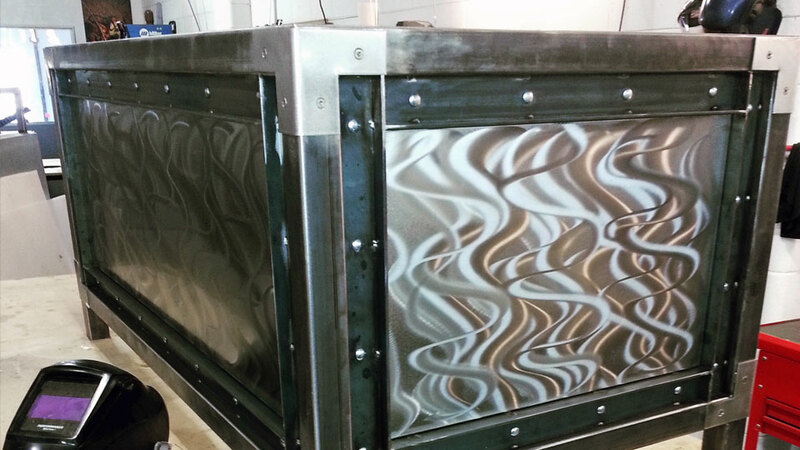 Another Dimension offers a wide variety of metal-related services such as cutting, shearing, welding, site-welding and custom brake shapes. No project too small. Another Dimension has extension experience in commercial projects. 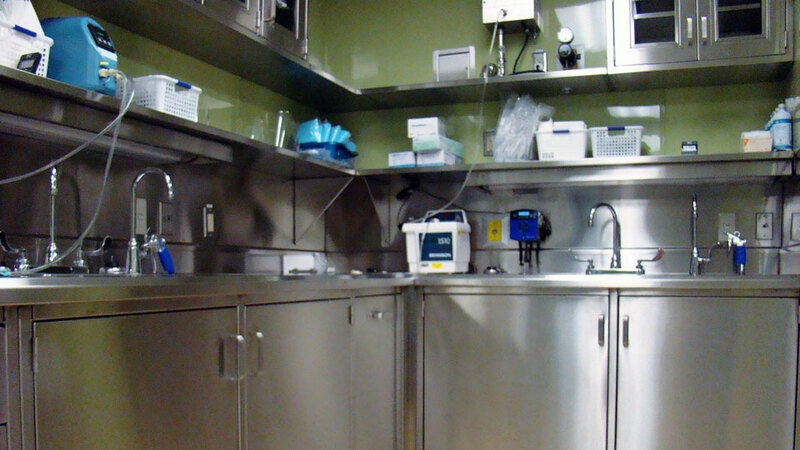 We have performed work in Hospitals, Schools, Food processing, Restaurants and offices to name just a few. Another Dimension has performed storefront work in every province in Canada. 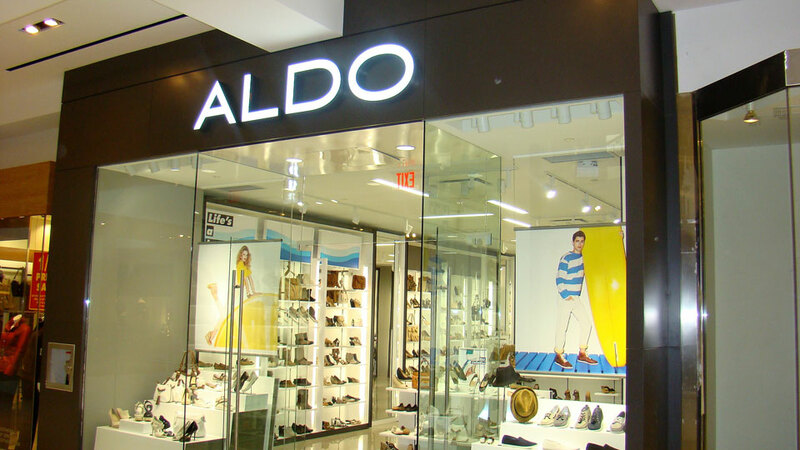 We have completed large storefront projects for H&M, ALDO, FOREVER21, ZARA, SWATCH, LEVIS and NESPRESSO to name just a few. 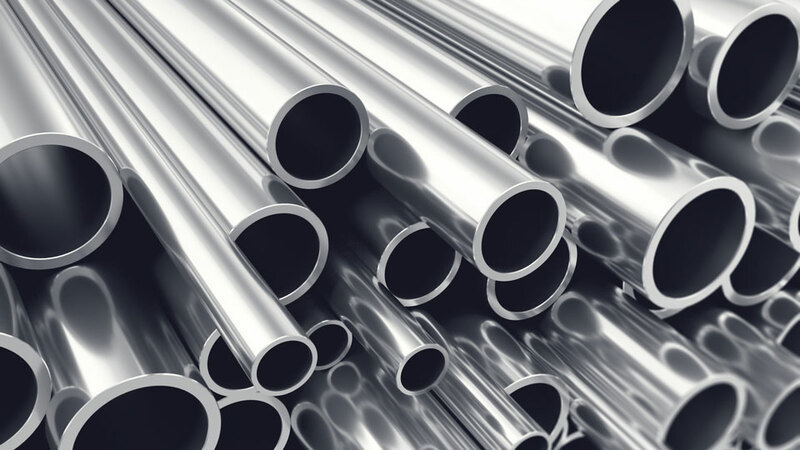 We can provide detailed shop drawings and 3D renderings so you know exactly how your project will look. 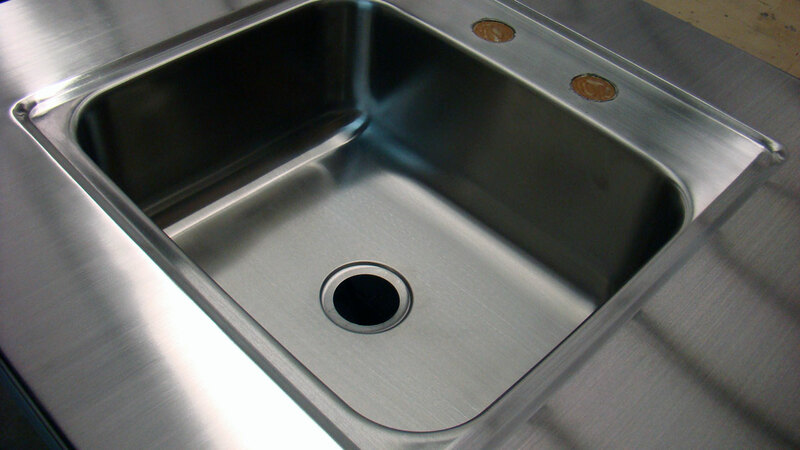 Professionally manufactured at our own facility and are highly durable, easy to clean, simple to maintain. 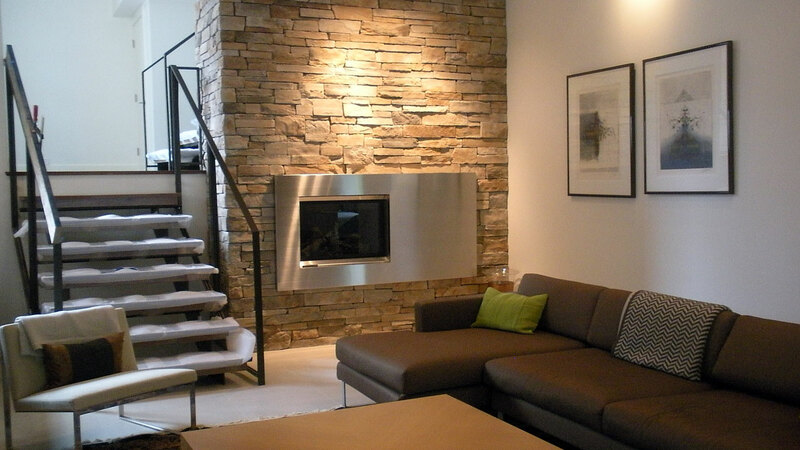 Designers and Architects have frequently used our exceptional skills to create fireplace surrounds in patina metal and stainless steel, let us do the same for you. 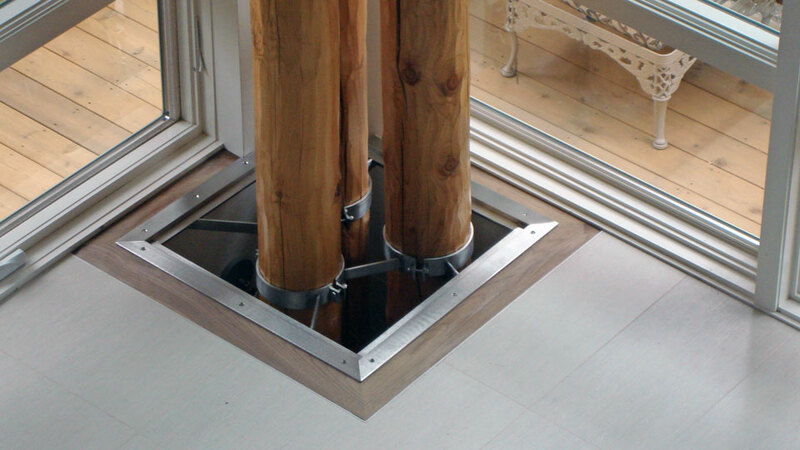 Another Dimension can create cabinets and vanities for your modern home, outdoor barbeque area or your business.